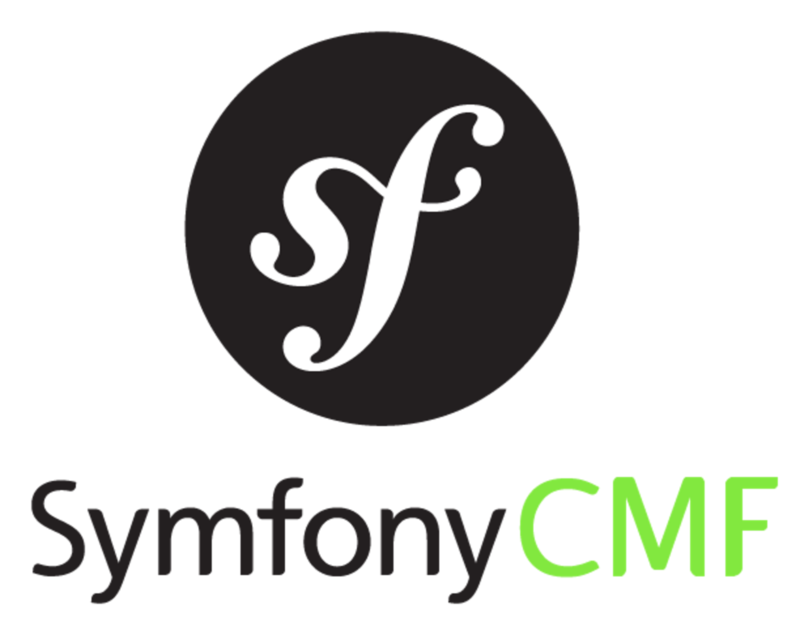 As a Content Management Framework Symfony CMF is not a complete CMS product, but more of a framework to build your own CMS on top of. This makes it stand out from the crowd. WordPress is not a very modern PHP CMS and does not use Symfony or other components. It is very popular and earns it's position in the listing of Symfony CMSes. What do serverless architectures mean for CMS?